Como is one of the most important town of the territory, and gives its name to Lario Lake, too. The town contains lots of works of art, parks, museums, theatres, gardens and ancient buildings. From churches to villas, from gardens to shop streets, from famous people in the history to modern VIPs, Como is a town with multiple faces, all to be discovered. 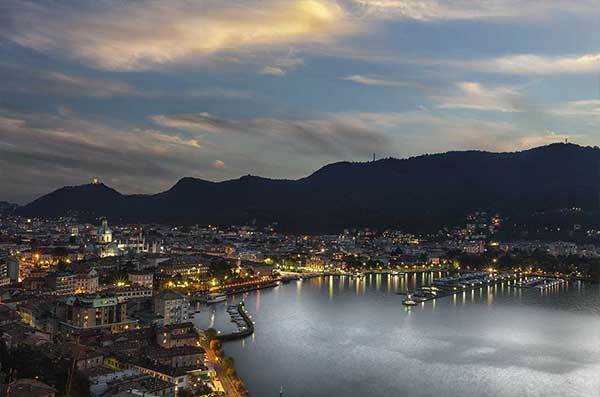 Como is a perfect starting point to visit Lake Como; the town is well connected to Milan, Monza, Lecco, and Switzerland by car and by train; it is also not far from Malpensa International Airport. Discover all the secret corners of the silk city. 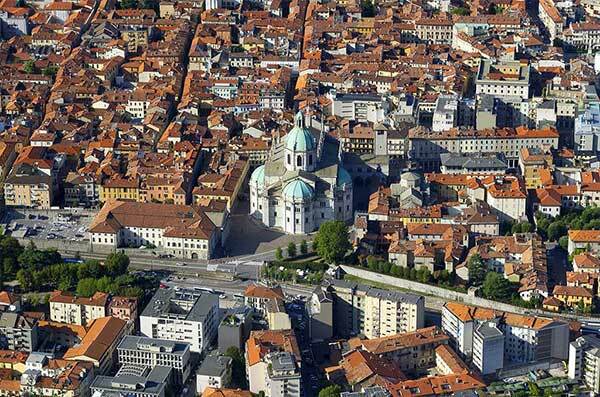 Find all the faces of Como, from the medieval tower to the contemporary art, from museums to events.